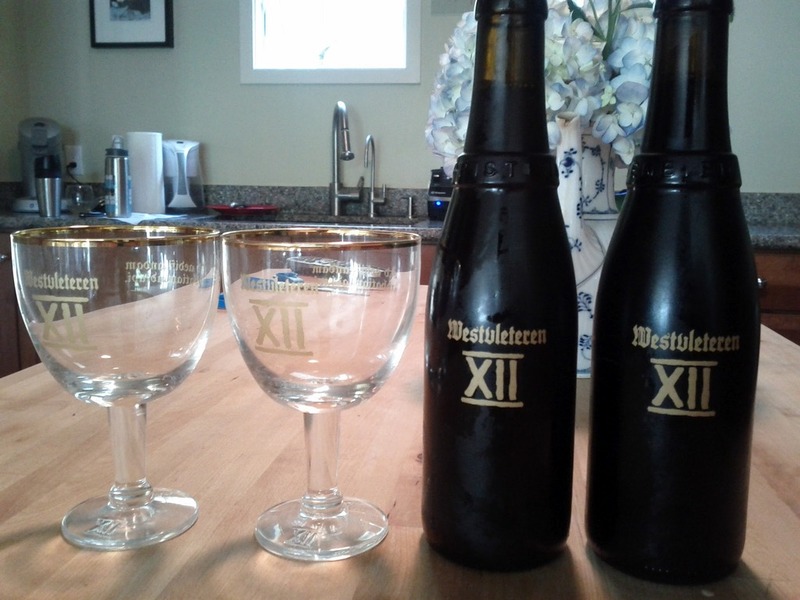 I recently acquired some of the fabled Westvleteren 12, the Belgian Trappist beer widely regarded as the best beer in the world. They usually only sell it in person at their monastery in Belgium, but thanks to my good friend eBay, I managed to grab some of the recent limited run they sent to distributors to raise money for a big renovation. Beer is better with friends, like most things in life, so I dragged a few people over to the house to try it with me. 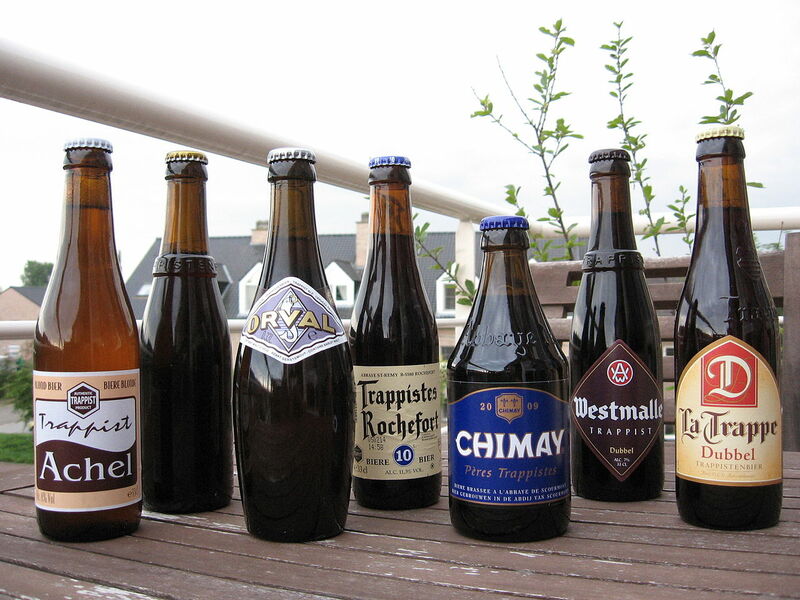 We primed our palates with beer from other classic Belgian monasteries like Duvel, Rochefort, Orval, Malheur, and St. Bernardus, as well as a handful of pretenders to the throne from Ommegang and The Bruery. We started with tripels and golden, then moved into ambers, dubbels, and quads before finally trying the Westvleteren. 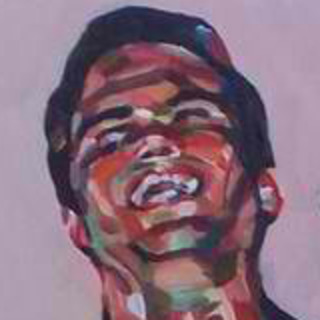 It was great, as expected. The competition was stiff, so it didn’t blow us away, but everyone agreed it was damn good, even when compared to all the others. We finished off with more unusual brews: The Bruery’s White Oak, a wheat-based barleywine partly aged in bourbon barrels; Malheur‘s Brut Noir, a champagne beer; and Ommegang‘s Seduction, a porter style ale made with cocoa nibs. The White Oak came highly recommended by Trafton at City Beer, who helped me find beers that could stand up to the Westy. Thanks Trafton, and thanks to everyone who came. Great afternoon, great beer, great company! Heh, just heard about this recently on http://99percentinvisible.org/post/24136733632/episode-55-the-best-beer-in-the-world. Best place to buy the best beer in the world!